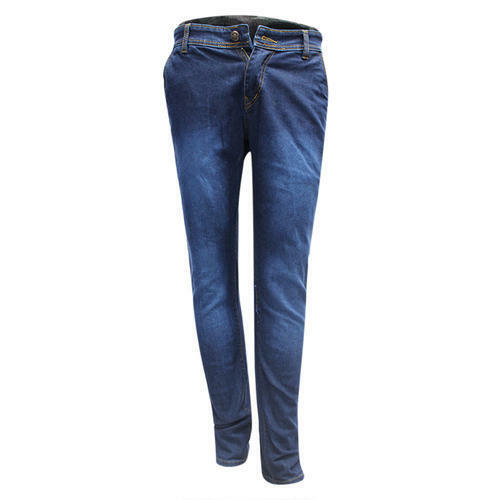 Mens Blue Denim Jeans will add elegance and style to your dressing. It is made of quality fabric for maximum comfort and endurance. We identify ourselves as the leading Manufacturer Men’s Apparels like Men Cargo, and Men Jeans…etc.